At Title Junction, our number one concern is our clients. From providing title insurance in the Cape Coral and Fort Myers areas, to performing as a notary public, to providing escrow services, we’re always thinking of how we can help our customers. That’s why we’ve chosen to offer witness and courtesy closing services. If a lender is located out of our local area and the time and expense makes travel impossible, we are available to help. Lenders from across the country have called on us to help with their clients in Fort Myers, Cape Coral or around Florida. We can perform a witness closing for clients buying real property in our local area, or if they are simply here while their real estate deal closes in another state. 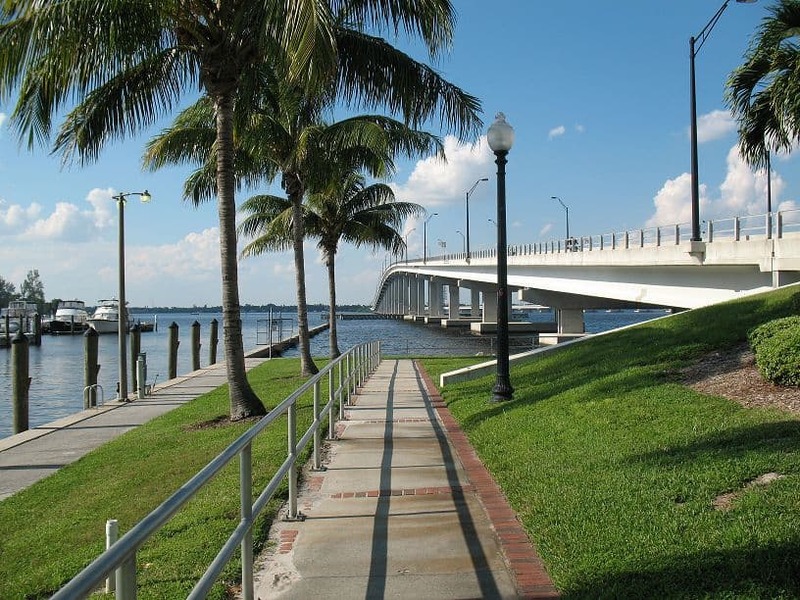 When you are ready to close on your Cape Coral, Fort Myers or Florida real estate title transaction, call Title Junction at (239) 415-6574 or toll free at (866) 415-6574. Our clients who prefer to use email can contact us at [email protected].